Want to Avail Fairway’s Physician Loans? Feel Free to Talk to Our Featured Loan Officers Now! 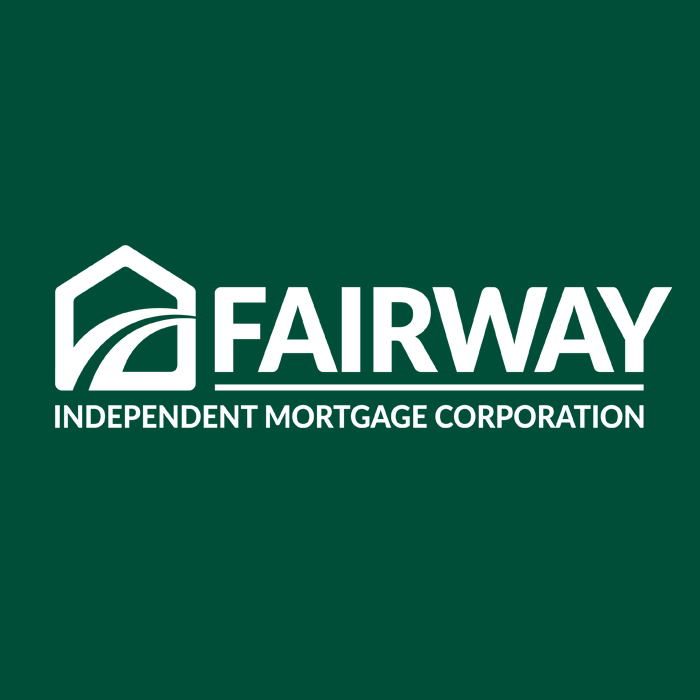 Fairway Independent Mortgage Corporation physician mortgage loan products are available nationwide except Rhode Island and Pennsylvania.